Gosh can you believe it's already September? Time flies so fast and for all we know it's the Holiday Season already. The "ber" months doesn't only signal the upcoming holidays but also the start of the chilly weather. Although in the Philippines we don't get to experience snow, but we are and will be going through a rainy weather up until probably November and the cold wind from Japan and China will definitely contribute to a constant drop in temperature. That only means we as well need to start wearing clothes that will keep us warm to combat the cold brought about by the rainy and chilly weather of the "ber" months. 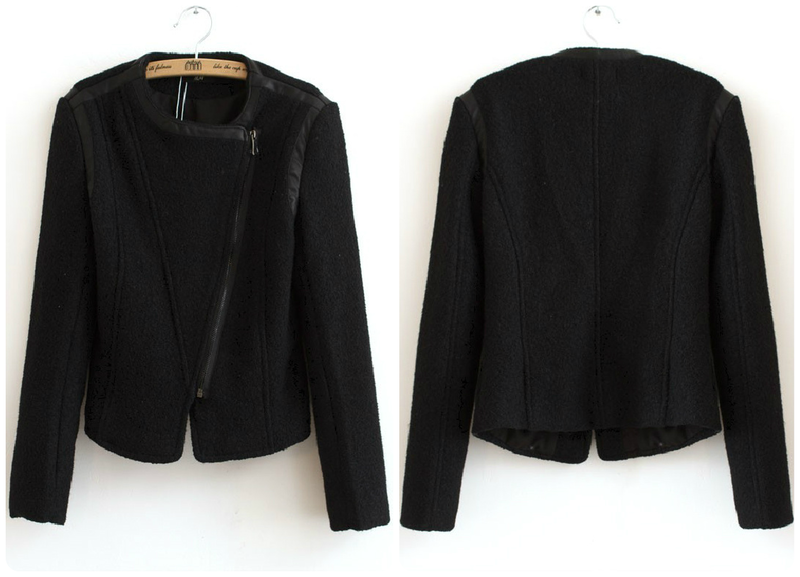 Sometimes donning just a sweater or a long sleeves shirt won't be enough to keep us from shivering because of the cold. 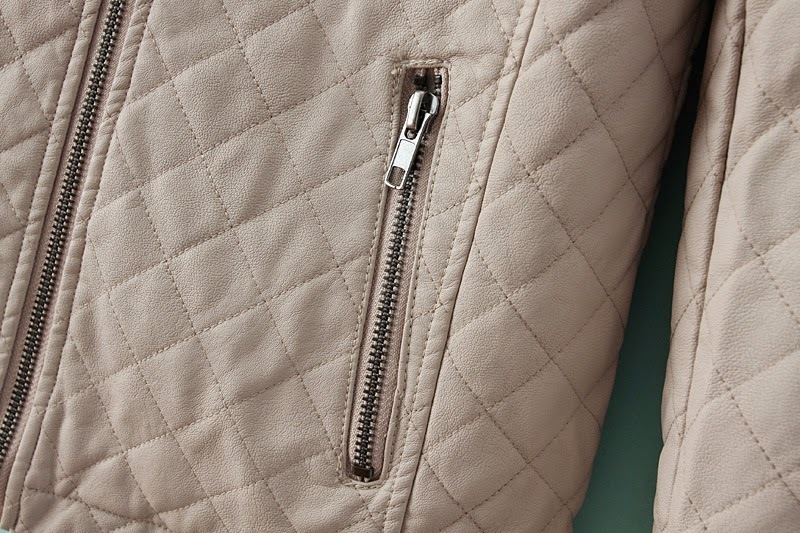 And that calls for additional warming clothing like hoodies, pullovers and leather jackets. Just like my experience last week when we went up to the mountain city of Baguio; the temperature was around 17-19 degrees Celsius already and it was raining super hard too. I was just wearing a crochet type cardigan over my dress while we were driving to Baguio, but the minute I stepped out of the car, I couldn't stand the cold. Good thing I was able to bring my PU/faux leather jacket with me. It was a life saver because it really kept me warm the entire time. 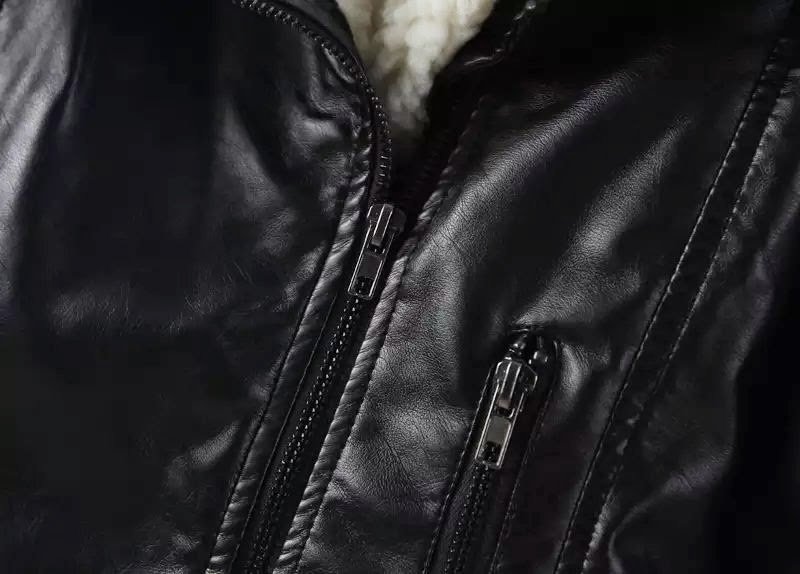 It is my only leather jacket, and surprisingly even though it was just made of PU/faux leather, how it kept me warm was pretty good. 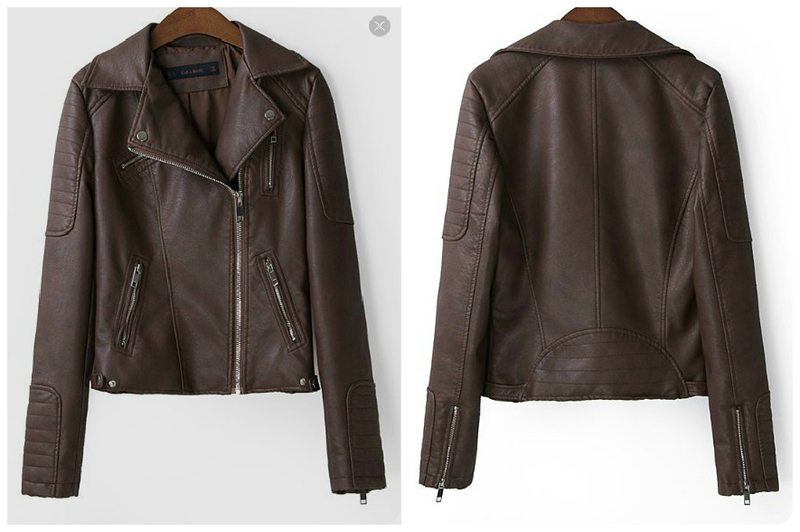 I don't have the budget to buy real leather so I opted for a faux one, it is way cheaper yet gives me the same protection from cold and the quality is pretty good too. 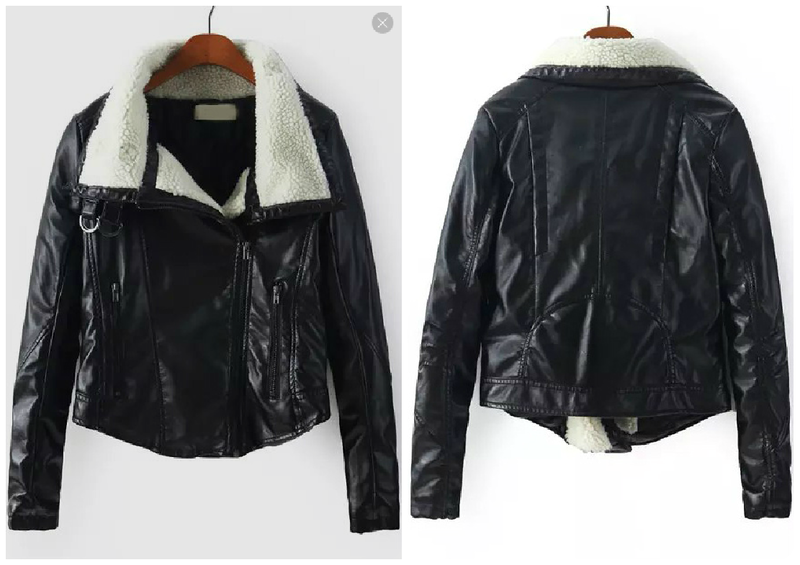 Owning a PU/faux leather jacket doesn't saves you money but also gives you a versatile piece of outerwear that can often carry you throughout the cold season of the year with ease. 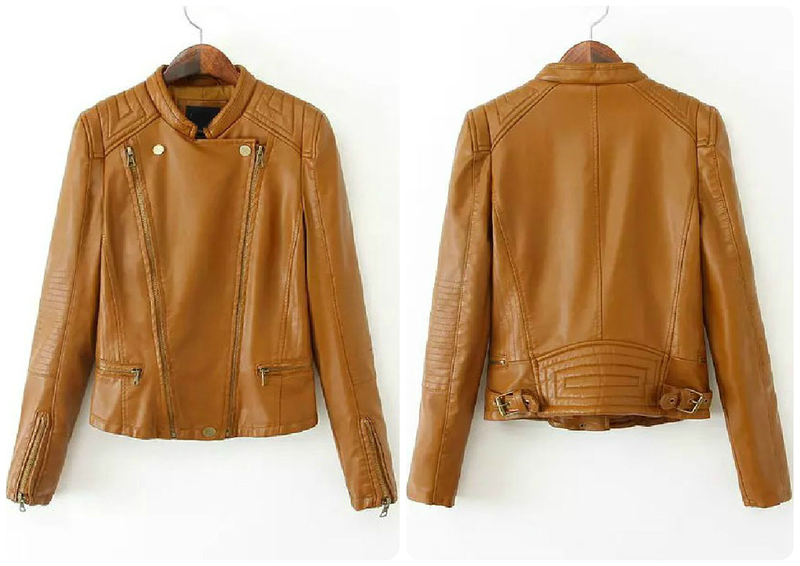 These faux or PU leather jackets come in different styles and colors that will surely suite your style. 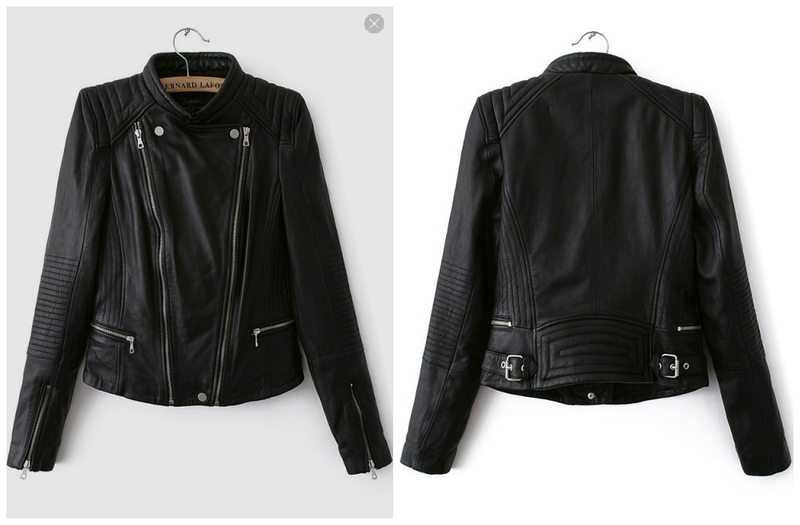 As for me I really like the look of biker/motorcycle and bomber jackets. They are so hip and edgy that wearing it instantly makes your simple outfit looks well put together. 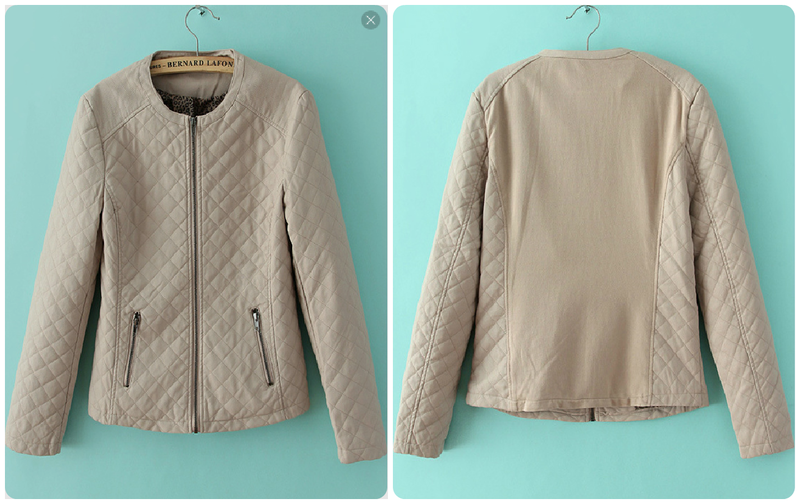 If you love to have these types of jackets, then let SheInside warm you with their PU leather jackets without burning a hole in your pockets. 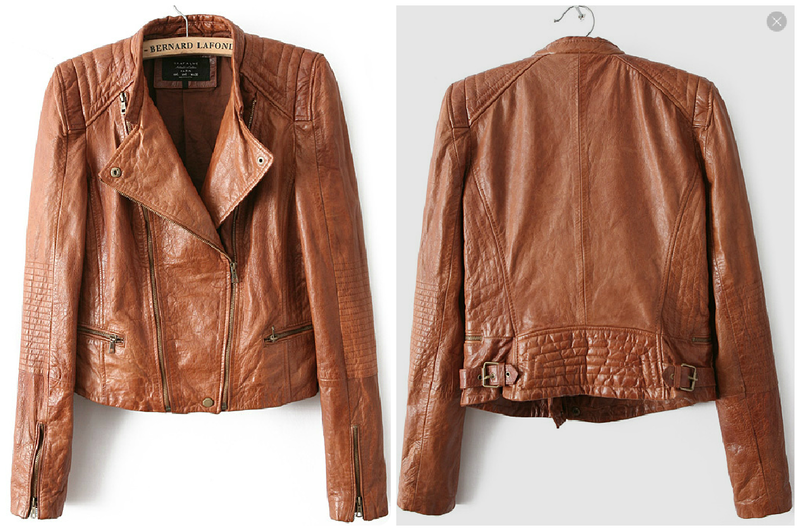 I am so in love with their PU Leather Jackets because they have a wide range of styles and colors. 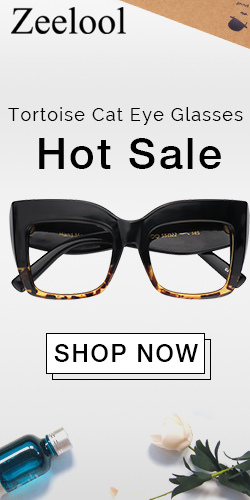 They are suitable to wear to the office as well as on casual days while taking care of personal business. 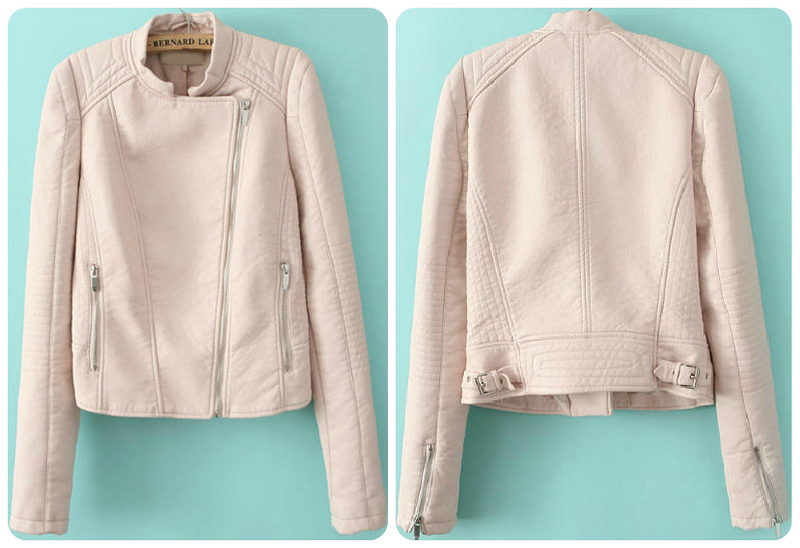 These SheInside PU leather jackets are super perfect for those chilly days of the fall, winter and until early spring. 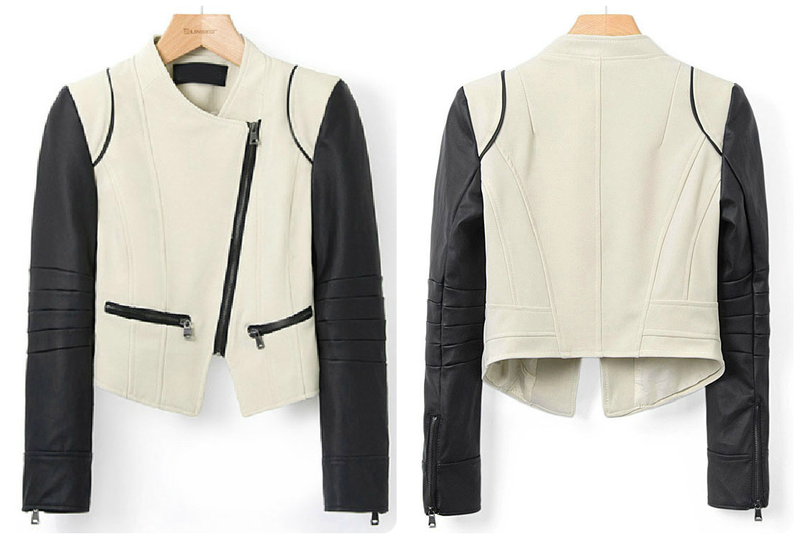 Looking for a PU/faux leather jacket? 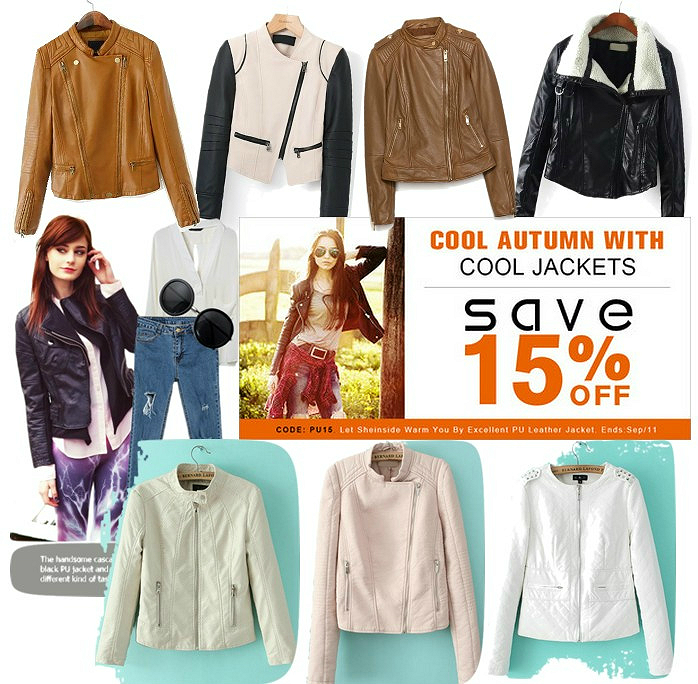 Find "the one" for you when you browse the selection at SheInside.com and don't forget to use the coupon code: pu15 to save and get 15% off on these jackets, the code is valid until Sept 11, 2014. Until next time and thanks for dropping by my blog! Unas fotos muy bonitas, muy guapos!! Is Tim Ho Wan Manila Just A Hype? Cozy up with SheInside's Fall Sweater Sale! It's Starting To Feel A Lot Like Christmas!